The RCN has launched a campaign calling for £1 billion a year to be returned to nursing education funding in England. 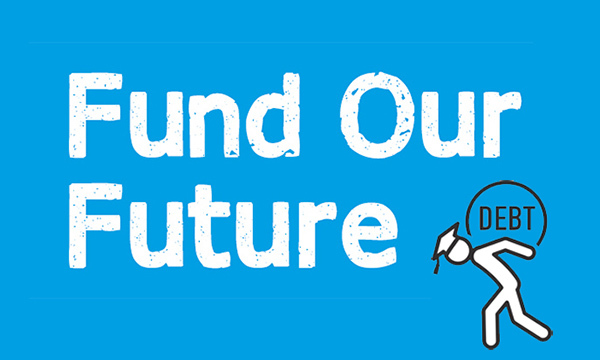 The Fund Our Future campaign is being led by the college’s student members. They are asking fellow students to lobby their MPs, highlighting the difficulties they have faced since the bursary was abolished in England in 2017 and the need for investment in nurse education. Since the bursary was scrapped in England in favour of loans and tuition fees, applications to nursing degree courses have dropped by a third and 1,800 fewer people have been accepted onto courses, according to the RCN. 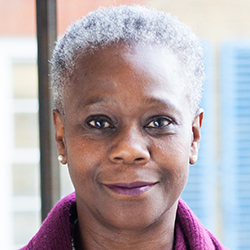 RCN acting general secretary Dame Donna Kinnair has written to health and social care secretary Matt Hancock calling on him to secure a minimum of £1 billion in government funding. 'The government’s policy to increase nursing student numbers by scrapping the bursary has failed,’ said Professor Kinnair. ‘We now face falling student numbers at a time when nursing vacancies in England are expected to hit 48,000 in the next five years. Patient care is already being compromised – this cannot be allowed to continue. ‘Nursing students face unique challenges and increasing numbers are being forced to rely on hardship loans to make ends meet. This is on top of clinical placements where they are too often used to plug rota gaps instead of being supported to learn. A Nursing Standard investigation revealed that hardship payments to nursing students in England rose 6% in 2017-18 to £3.47 million. The RCN hopes the campaign will influence the NHS long-term plan, due in December, which will prioritise NHS spending for the next ten years. A Department of Health and Social Care spokesperson said: ‘There are 52,000 nurses currently in NHS training and we have made more funding available to increase university training places.